How do you partner with parents when they don’t want to partner with you? This is the hurdle everyone in Kids’ Ministry faces. There are more parents tuned-out then are dialed-in. More parents who could care less than are careful. More parents who miss then show up. What do you do? It’s pretty simple really: Run with the runners. Work with the people who want to work with you. Give your all to the parents that show up. I don’t care if it’s 7, 70, or 700. Keep the dialogue going for the ones who want to keep talking. Look for new tools to pass on to the parents that want more. Don’t obsess over who’s not with you, but rather on the health of those who are. 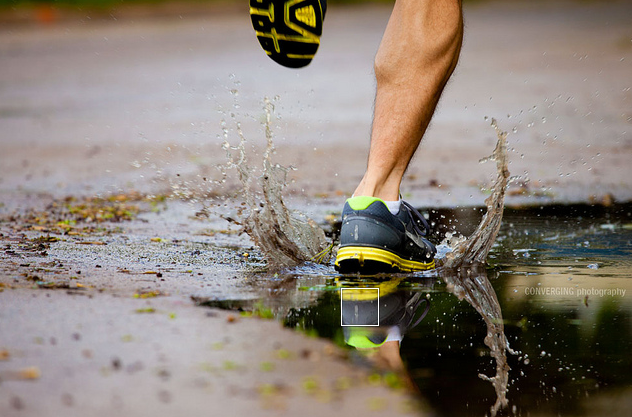 How is your ministry running with the runners?